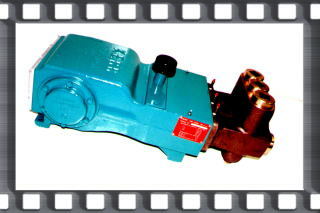 At CT PUMP AND EQUIPMENT, INC. we want to be recognized as the best supplier of piston and plunger pumps in the industry. One of the ways we're obtaining our goal is by offering a quality product at a competitive price. The KERR PUMP line is far reaching in it's application, durable in service and priced lower than any other line availabe. CT PUMP AND EQUIPMENT, INC. is committed to serving our customers changing needs by providing the best available product at the lowest price. 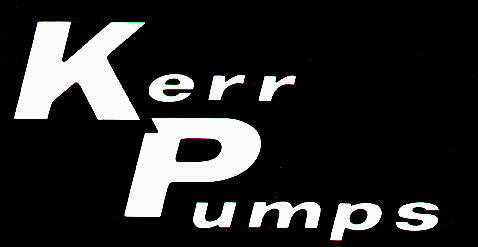 CT PUMP AND EQUIPMENT, INC. is an authorized distributor of KERR Sextuplex, Triplex, Duplex and Simplex piston and plunger pumps. We offer the lowest prices and fastest delivery on pumps and parts shipped direct to your job sight. KERR offers 70 standard models from 5 to 300 horesepower, with up to 400 gallons per minute (GPM) or 10,000 barrels per day (BPD) at up to 15,000 psi. Available in Ductile Iron, Aluminum Bronze, Carbon Steel, Forged Steel, Forged Stainless Steel and many other specialty metal fluid ends.